We all knows attachment and sending files need to use mouse and using mouse is always take long time than using keyboard shortcut key. 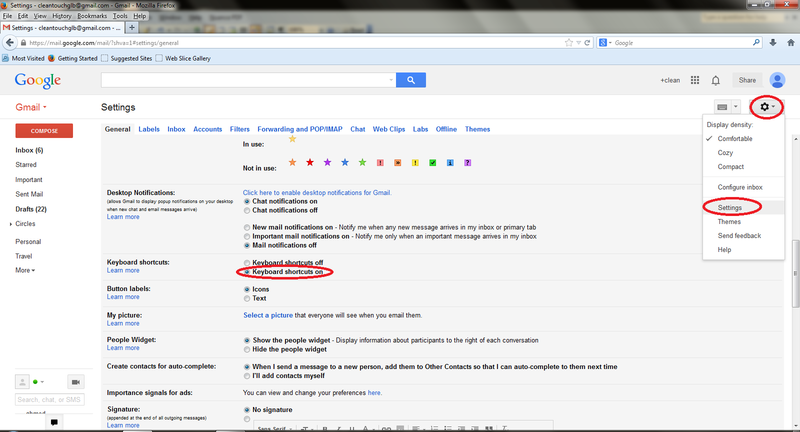 If the gmail not provide a shortcut keys for attachment than its time to we find alternative way to do this. So in this post I will show you how to attach and send files in Gmail by using keyboard shortcut keys, just follow these easy steps. 4. 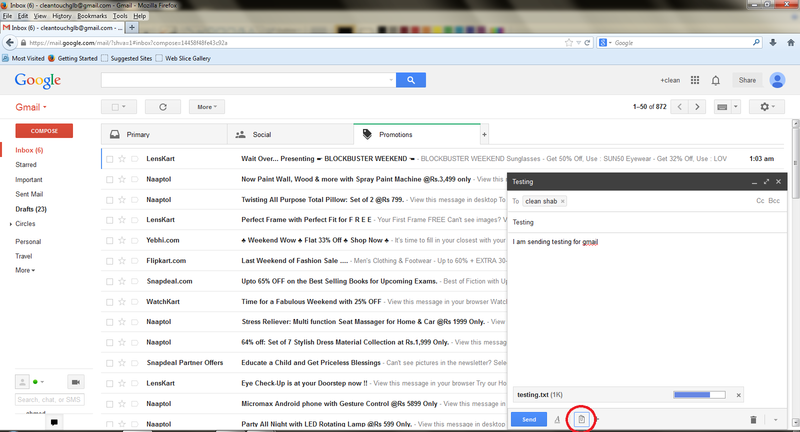 Insert your mail recipient and press “Tab” to type your subject and again press “Tab” to type your message. 5. After this press “Tab 4 times” and press “Enter” file upload box will appear select your file press “Enter” your attachment will start after attachment just press “Ctrl+Enter” your mail will be send. don't read this blog its time waiste. Thank you for taking the time to put this together Mohammed. While not a viable solution for some, there is a nifty utility to that can automate your outlined steps..it's called AutoHotKey.